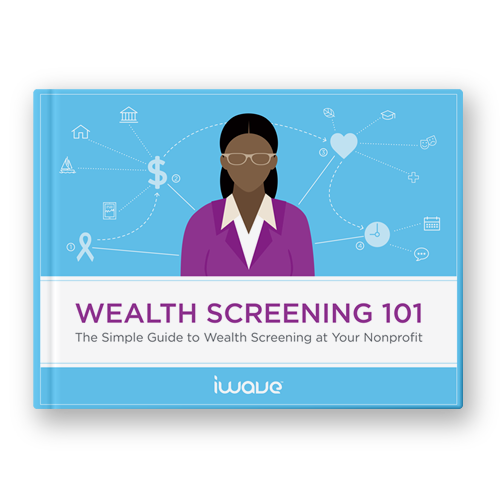 After completing this ebook, you'll be better prepared to tackle any wealth screening challenge that comes your way! What to look for in a wealth screening solution. Please note: We will email this resource to you. Make sure you're subscribed to receive this ebook!